You are invited to «Interpack – 2017»! Horizontal packaging machine MINI allows to realize three-seals bags sarting from a plain thermo-sealing film reel. The compact dimensions together with the easy use makes it very flexible and the ideal solution to pack a large variety of food and non food products. From the 4,3” touch screen it is possible to select previously recorded recipes as well as to set the bag’s length and the many optionals. 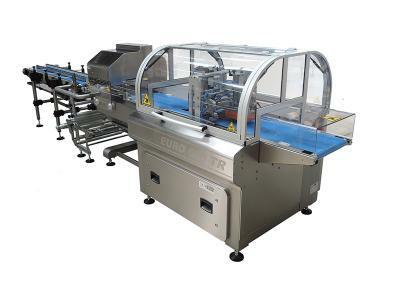 Horizontal packaging machine EURO allows to realize three-seals bags sarting from a plain thermo-sealing film reel. Fully servi assisted, it has a cantilevered construction in a frame in stainless steel. All its groups are modular and easily removable. The compact dimensions together with the wide range of available optionals makes it very flexible and the ideal solution to pack a large variety of food and non food products. Two wide drawers with key facilitate the cleaning. MAYA INCLINATA with the fixed angle at 45° is suitable to significantly reduce breakage and damage to the fragile and/or delicate products, while maintaining good production speed. The machine allows the application of the main optionals as well as the other bigger vertical machines. Ecospeedy is a vertical form fill and seal machine incorporating new levels of technology, reliability and versatility at an affordable price.Manufactured in stainless steel AISI 304 and available in servo motor and pneumatic versions, the Ecospeedy is easy to use and maintain. Controlled by simple to operate plc software, keeping mechanical adjustment to a minimum and preventing expensive downtime. EURO BB TR machine is designed for industrial packaging of long-term storage products, using MAP technology. This model is particularly suitable for products of variable size, complex products (group), as well as "heavy" products with a high coefficient of friction. The continuous welding system with "traslante" welding’s sponges is equipped with electronic control, which guarantees reliable and fully sealed welding of seams at high speeds. 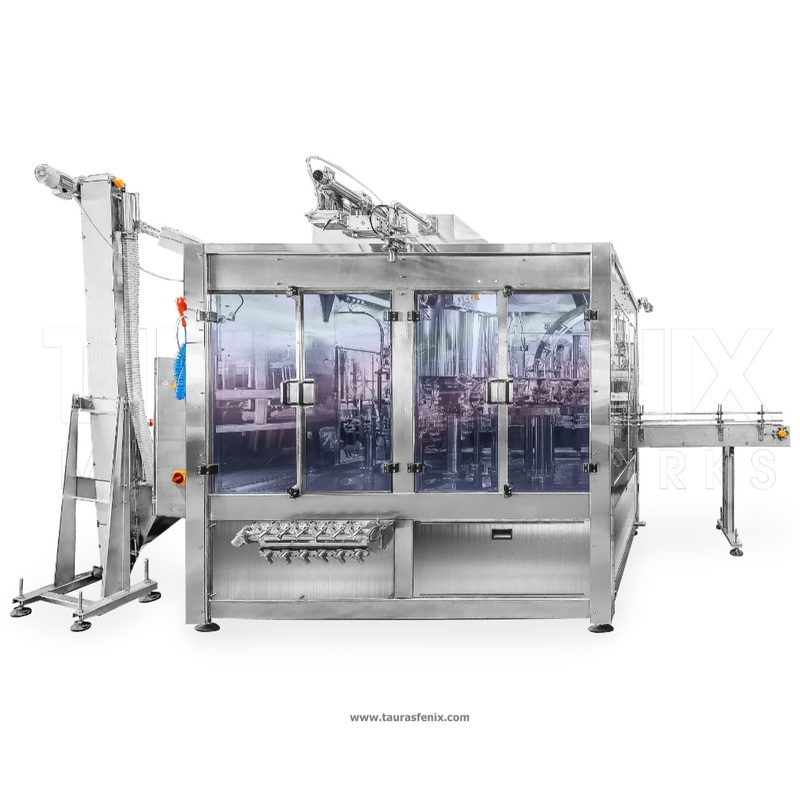 The automatic rotary machine Pastpack R is designed for dose filling liquid and paste products containing soft, easy deformable additives of up to 10 mm in plastic cups with their further sealing with aluminum varnished foil and capping. In servo version the rotary table is driven by a servo motor, which provides higher performance, better dynamics and better durability of the mechanisms. Besides, servo driven machines can be equipped with additional units, e.g. film sealing unit or dose regulation by a PLC panel.